Not looking for HiLo Pallet Racking – Click here to return to our Identifier or Contact Us! Hilo are a market leading manufacturer of storage solutions within the UK and are a company that The Pallet Racking People have been dealing with since day one. HiLo pallet racking have extremely durable and versatile systems available. Here at Advanced Handling and Storage Ltd, we have helped clients by installing new HiLo racking and accessories in their warehouses, factories, retail units, shops and offices. Buying any kind of pallet racking system is a big investment and something that needs great consideration. This is where Advanced Handling and Storage Ltd are able to help and advise on which new pallet racking solution will be best for your warehouse and to suit your business needs. New HiLo pallet racking is a versatile, durable and cost effective racking system that includes options such as wide aisle pallet racking, double deep pallet racking and narrow aisle pallet racking. 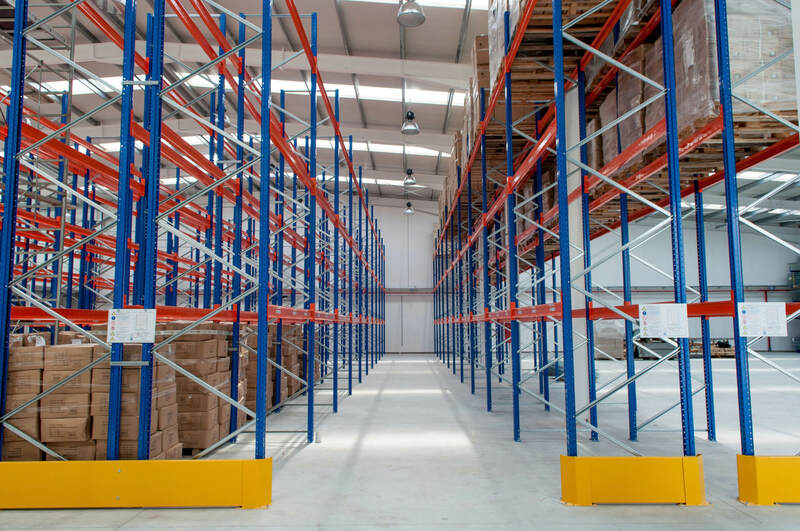 Wide Aisle pallet racking is a great option for larger facilities, whereas narrow aisle is designed specially to maximise every square-foot of space you can use by making the aisles narrower. Each of these can be adjusted over time to suit your business and its ever-changing needs. Double deep racking is another option for maximising space, with racks going two pallets deep rather than only one. A specially adapted forklift is needed for moving the pallets in and out of the system. This system utilises more space than wide-aisle racking but not as much as narrow-aisle. It is a middle-ground between the systems and can always be reconfigured over time to suit your growing needs. Drive-in racking is another way of using more space, as these systems can offer depth of six-to-eight pallets in a first-in-last-out system. Meanwhile, you can have greater control over your stock by investing in drive-through racking to implement a first-in-first-out system. The Pallet Racking People have been a supplier of new HiLo pallet racking for many years. Here at Advanced Handling and Storage Ltd we are always available to discuss space saving solutions with you. 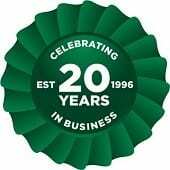 Our aim is to provide a service that suits all our customers individual requirements at very competitive prices. The versatility of new HiLo pallet racking available from Advanced Handling and Storage Ltd allows our experts to tailor and configure layouts of pallet racking to suit your exact requirements. We can deliver directly to any UK location. We also offer a nationwide installation service by our SEIRS approved pallet racking installers.